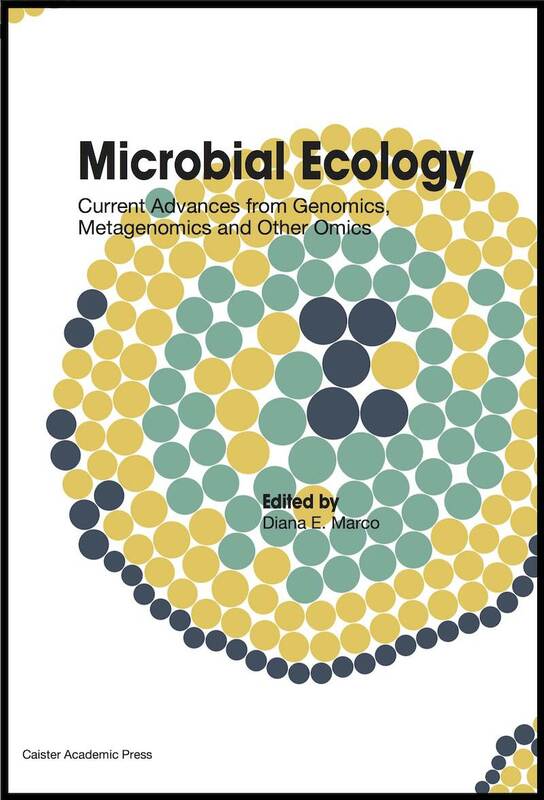 Essential reading for everyone working with human microbiota, probiotics and prebiotics. Molecular Microbiology: The study of the molecular biology and genomics of microorganisms. Microbial Biodegradation, Bioremediation and Biotransformation Interest in the microbial biodegradation of pollutants has intensified in recent years as mankind strives to find sustainable ways to cleanup contaminated environments. These bioremediation and biotransformation methods endeavour to harness the astonishing, naturally occurring, microbial catabolic diversity to degrade, transform or accumulate a huge range of compounds. 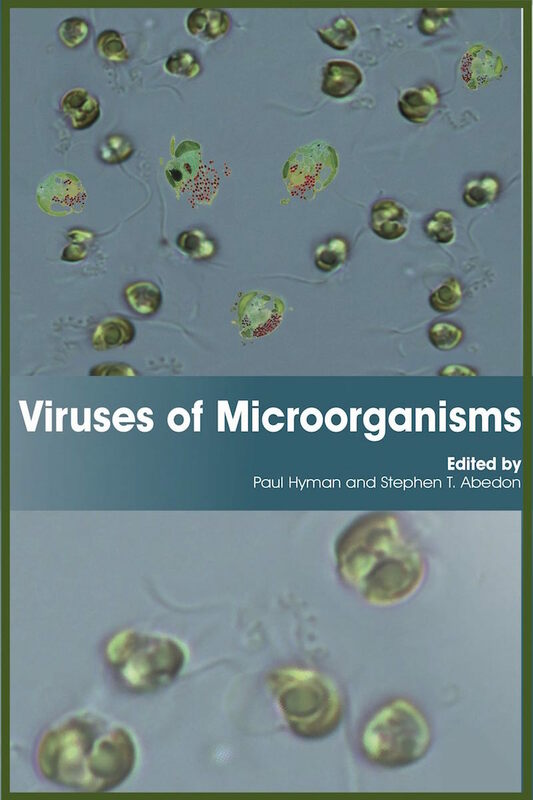 Environmental Microbiology The study of the composition and physiology of microbial communities in the environment i.e. the soil, water, air and sediments covering the planet. Can also include the microorganisms living on or in the animals and plants that inhabit these areas. Oral Microbiology The study of the microorganisms that inhabit the mouth and in particular those involved in the two major dental diseases: caries and periodontal disease. Oral bacteria include streptococci, lactobacilli, staphylococci, corynebacteria, and various anaerobes in particular bacteroides. 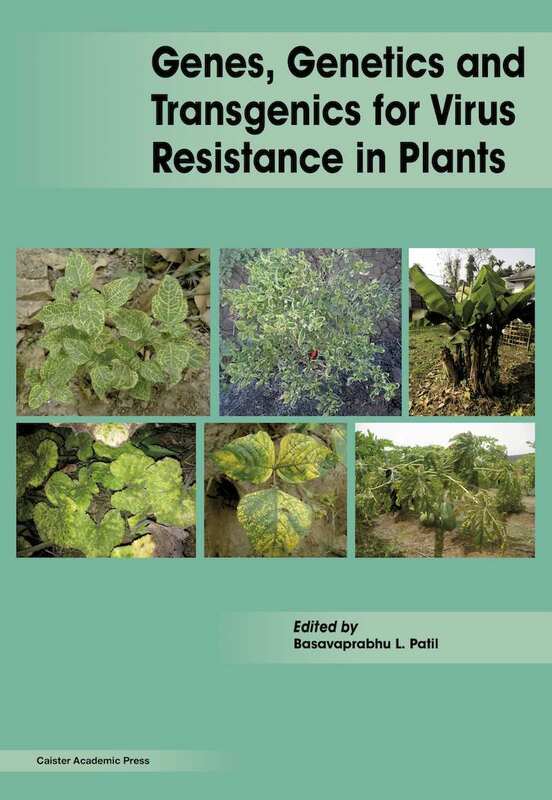 Plant Pathogenic Bacteria Bacteria pathogenic for plants are responsible for devastating losses in agriculture. Plant pathogenic bacteria impact innumerable and valuable agricultural crops, causing hundreds of millions of dollars in damage each year. The use of antibiotics to control such infections is restricted in many countries due to worries over the evolution and transmission of antibiotic resistance. Acinetobacter The genus Acinetobacter is a group of Gram-negative, non-motile and non-fermentative bacteria belonging to the family Moraxellaceae. They are important soil organisms where they contribute to the mineralisation of, for example, aromatic compounds. Acinetobacter are able to survive on various surfaces (both moist and dry) in the hospital environment, thereby being an important source of infection in debilitated patients. These bacteria are innately resistant to many classes of antibiotics. In addition, Acinetobacter is uniquely suited to exploitation for biotechnological purposes. Bacillus Bacillus subtilis is one of the best understood prokaryotes in terms of molecular biology and cell biology. Its superb genetic amenability and relatively large size have provided powerful tools to investigate a bacterium in all possible aspects. Recent improvements in technology have provided novel and amazing insights into the dynamic structure of this single cell organism. The organism is a model for differentiation, gene/protein regulation and cell cycle events in bacteria. Clostridium The genus Clostridium comprises a heterogeneous group of anaerobic spore-forming bacteria, including prominent toxin-producing species, such as C. difficile, C. botulinum, C. tetani and C. perfringens, in addition to well-known non-pathogens like solventogenic C. acetobutylicum. Clostridia produce a range of different clostridial toxins including two of the most potent biological toxins known to affect humans. Corynebacteria Corynebacteria are a diverse group Gram-positive bacteria found in a range of different ecological niches such as soil, vegetables, sewage, skin, and cheese smear. Some are important pathogens while others are of immense industrial importance. 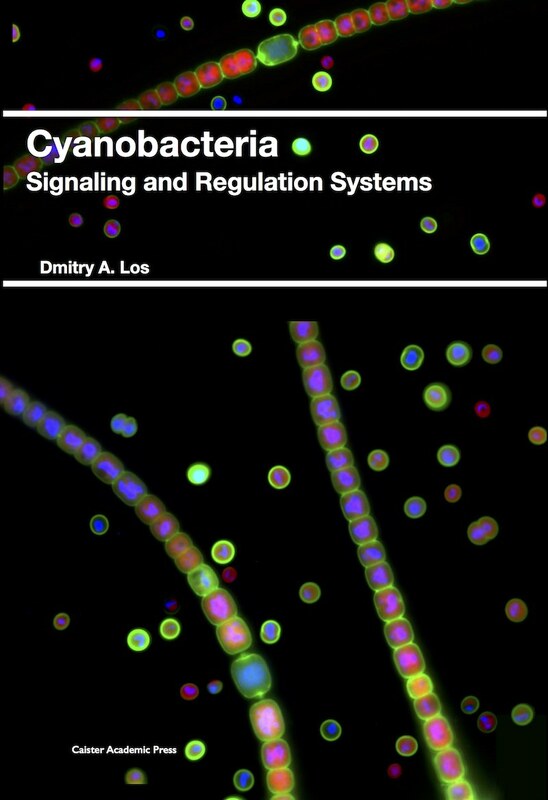 Cyanobacteria Cyanobacteria are a fascinating and versatile group of bacteria of immense biological importance. Thought to be amongst the first organisms to colonize the earth, these bacteria are the photosynthetic ancestors of chloroplasts in eukaryotes such as plants and algae. In addition they can fix nitrogen, survive in very hostile environments (e.g. down to -60°C), are symbiotic, have circadian rhythms, exhibit gliding mobility, and can differentiate into specialized cell types called heterocysts. This makes them ideal model systems for studying fundamental processes such as nitrogen fixation and photosynthesis. Gram-positive Bacteria Gram-positive bacteria are generally divided into the Actinobacteria and the Firmicutes. The Actinobacteria include some of the most common soil bacteria and some pathogens, such as Mycobacterium, Corynebacterium. Helicobacter pylori Helicobacter pylori causes peptic ulcers, gastritis and gastric cancer. The bacterium infects up to 50% of the human population. H. pylori has very unique characteristics, such as microaerophily and nitrogen metabolism. 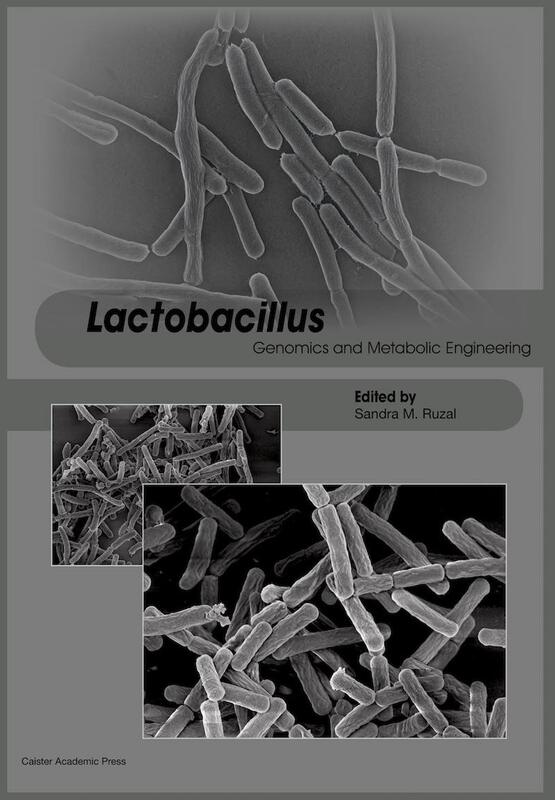 Lactobacillus Lactobacillus is a genus of Gram-positive facultative anaerobic or microaerophilic bacteria. In humans they are symbiotic and are found in the gut flora. Lactobacillus species are used for the production of yogurt, cheese, sauerkraut, pickles, beer, wine, cider, kimchi, chocolate and other fermented foods, as well as animal feeds such as silage. Legionella Legionella is the genus of bacterium that causes Legionnaires' Disease also known as Legionellosis. These bacteria are commonly found in aquatic habitats where they can survive and multiply in different protozoa enabling the bacterium to be transmissible and pathogenic to humans. Mycobacterium Mycobacterium is a genus of Actinobacteria, given its own family, the Mycobacteriaceae. The genus includes pathogens known to cause serious diseases in mammals, including tuberculosis and leprosy. Mycobacteria are aerobic and nonmotile bacteria (except for the species Mycobacterium marinum which has been shown to be motile within macrophages) that are characteristically acid-alcohol fast. Mycobacteria do not contain endospores or capsules and are usually considered to be Gram-positive bacteria. 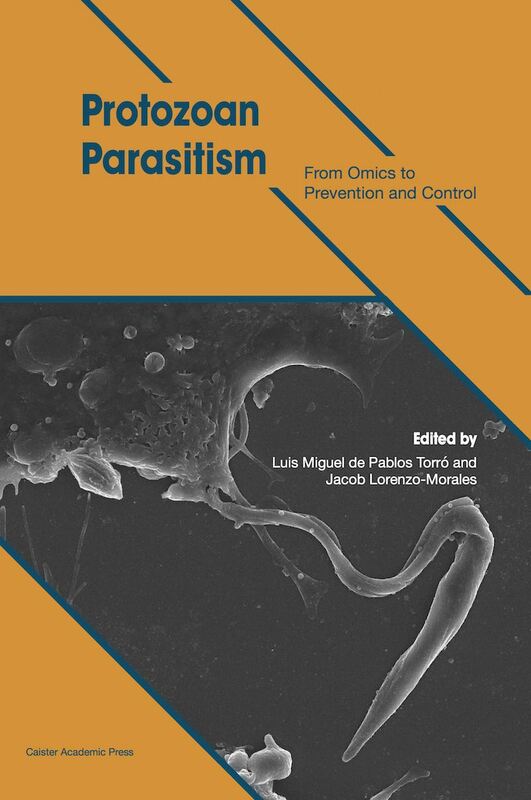 Pasteurellaceae The Pasteurellaceae family comprises a large and diverse family of Gram-negative bacteria with members ranging from important pathogens such as Haemophilus influenzae to commensals of the animal and human mucosa. Members of the family Pasteurellaceae cause a wide variety of diseases in humans and animals. Pseudomonas The bacterial genus Pseudomonas includes the opportunistic human pathogen P. aeruginosa, plant pathogenic bacteria, plant beneficial bacteria, ubiquitous soil bacteria with bioremediation capabilities and other species that cause spoilage of milk and dairy products. P. aeruginosa can cause chronic opportunistic infections that have become increasingly apparent in immunocompromised patients and the ageing population of industrialised societies. Staphylococcus Species of Staphylococcus are important pathogens that cause a variety of diseases in humans and animals. In particular, they cause hospital acquired infections and antibiotic resistant strains (MRSA) cause major problems in hospitals. Treponema Treponema pallidum is a gram-negative spirochaete bacterium. There are at least four known subspecies: T. pallidum pallidum, which causes syphilis; T. pallidum pertenue, which causes yaws; T. pallidum carateum, which causes pinta; and T. pallidum endemicum, which causes bejel. Vibrio cholerae Vibrio cholerae is the causative agent of cholera and belongs to a group of organisms whose natural habitats are the aquatic ecosystems. The strains that cause cholera epidemics have evolved from non-pathogenic progenitor strains by acquisition of virulence genes, and V. cholerae represents a paradigm for this evolutionary process. Candida Candida species are important human pathogens that are best known for causing opportunist infections in immunocompromised hosts (eg transplant patients, AIDS sufferers, cancer patients). Infections are difficult to treat and can be very serious: 30-40% of systemic infections result in death. The sequencing of the genome of C. albicans and those of several other medically-relevant Candida species has provided a major impetus for Candida comparative and functional genomic analyses. 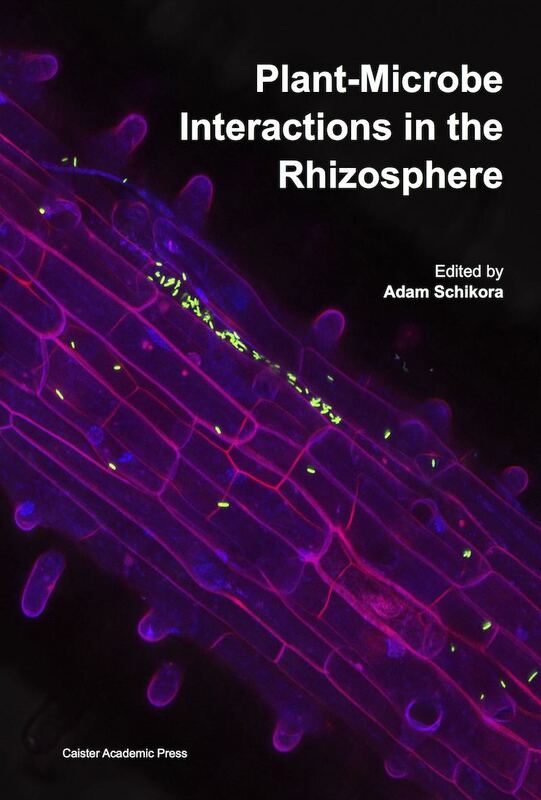 These have provided a fascinating insight into the molecular and cellular biology of these fungi and these should pave the way for the development of more sensitive diagnostic strategies and novel antifungal therapies. Pathogenic Fungi Pathogenic fungi are fungi that cause disease in humans or other organisms. The study of pathogenic fungi is referred to as medical mycology. Although fungi are eukaryotic organisms many pathogenic fungi are also microorganisms. 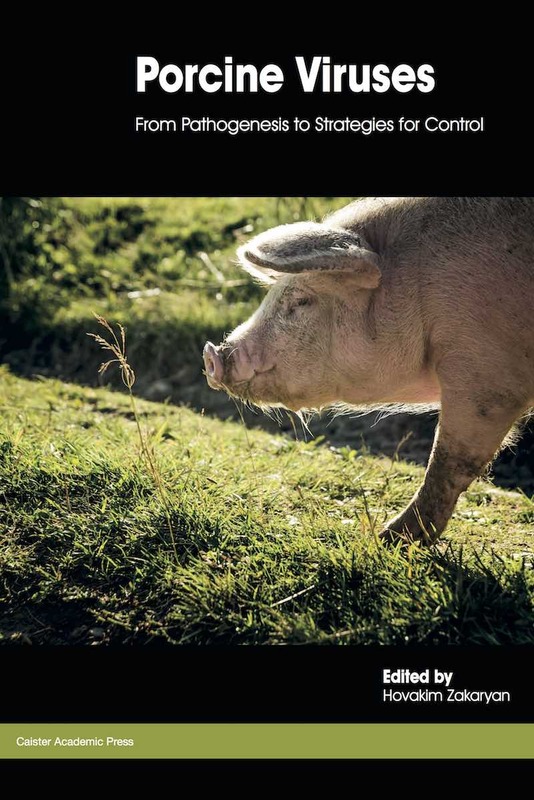 Animal Viruses The study of animal viruses is important from a veterinary viewpoint and many of these viruses causes diseases that are economically devastating. 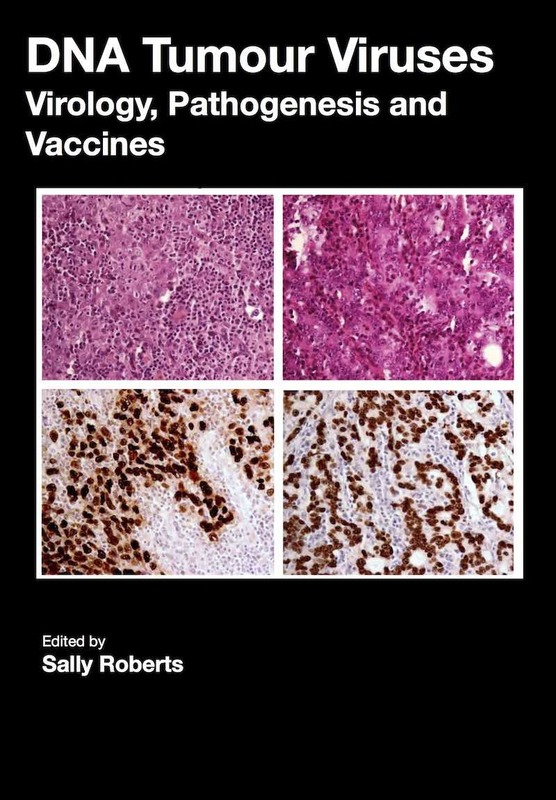 Many animal viruses are also important from a human medical perspective. Bluetongue Virus Bluetongue virus (BTV), a member of Orbivirus genus within the Reoviridae family causes serious disease in livestock (sheep, goat, cattle). Partly due to this BTV has been in the forefront of molecular studies for last three decades and now represents one of the best understood viruses at the molecular and structural levels. Coronavirus Coronaviruses are positive-strand, enveloped RNA viruses that are important pathogens of mammals and birds. This group of viruses cause enteric or respiratory tract infections in a variety of animals including humans, livestock and pets. Bacteriophage The New Phage Biology from genomics to applications. Bacterial viruses, or bacteriophages, are estimated to be the most widely distributed and diverse entities in the biosphere. From initial research defining the nature of viruses, to deciphering the fundamental principles of life, to the development of the science of molecular biology, phages have been 'model organisms' for probing the basic chemistry of life. With more recent advances in technology, most notably the ability to elucidate the genome sequences of phages and their bacterial hosts, there has been a resurgence of interest in phages as more information is generated regarding their biology, ecology and diverse nature. Phage research in more recent years has revealed not only their abundance and diversity of form, but also their dramatic impact on the ecology of our planet, their influence on the evolution of microbial populations, and their potential applications. This review focuses on this new post-genomic era of phage biology, from information emerging from genomics and metagenomics approaches through to applications in agriculture, human therapy and biotechnology. Foot and Mouth Foot-and-mouth disease virus (FMDV) is the prototypic member of the Aphthovirus genus in the Picornaviridae family. This picornavirus is the etiological agent of an acute systemic vesicular disease that affects cattle worldwide. Cytomegalovirus Cytomegaloviruses are members of the herpesvirus group and can infect humans and other primates. Between 50-80% of adults in developed countries and up to 100% in developing countries are infected with human cytomegalovirus. Infection causes problems in immunocompromised hosts including AIDS victims or patients undergoing organ and stem cell transplantation and congenital infection can cause birth defects in the child. Development of an effective vaccine has high priority. Epstein-Barr Virus Epstein-Barr virus (EBV) is a human gamma herpes virus that remains one of the most successful viral parasites known to man. It is the etiological agent of infectious mononucleosis and is the major biological cofactor contributing to a number of human cancers including B-cell neoplasms (e.g. Burkitt's lymphoma, Hodgkin's disease and immunoblastic lymphomas), certain forms of T-cell lymphoma, and some epithelial tumours (e.g. nasopharyngeal carcinomas and gastric carcinomas). Papillomavirus Papillomaviruses are oncogenic DNA tumour viruses that infect humans and animals. Human papillomavirus is one of the most common causes of sexually transmitted infection in the world and can also cause cancer. Papillomavirus research has been revolutionised in recent years with the advent of new technologies such as organotypic raft cultures, virus-like particles and transgenic mice. Phage Bacterial viruses, or bacteriophages, are estimated to be the most widely distributed and diverse entities in the biosphere. From initial research defining the nature of viruses, to deciphering the fundamental principles of life, to the development of the science of molecular biology, phages have been 'model organisms' for probing the basic chemistry of life. With more recent advances in technology, most notably the ability to elucidate the genome sequences of phages and their bacterial hosts, there has been a resurgence of interest in phages as more information is generated regarding their biology, ecology and diverse nature. Phage research in more recent years has revealed not only their abundance and diversity of form, but also their dramatic impact on the ecology of our planet, their influence on the evolution of microbial populations, and their potential applications. Gram-positive Bacteria are generally divided into the Actinobacteria and the Firmicutes. The Actinobacteria include some of the most common soil bacteria and some pathogens, including Mycobacterium, Corynebacterium, Bacillus, Staphylococcus. Corynebacteria Corynebacteria are a diverse group of Gram-positive bacteria found in a range of different ecological niches such as soil, vegetables, sewage, skin, and cheese smear. Some are important pathogens while others are of immense industrial importance. Many species of Gram-negative bacteria are pathogenic. Medically relevant Gram-negative include Acinetobacter, Helicobacter pylori, Legionella, Pasteurellaceae, Pseudomonas, Treponema, Vibrio cholerae. Borrelia The genus Borrelia, in the spirochete phylum, is not closely related to any other bacteria and has a highly unusual genome composed of a linear chromosome and multiple circular and linear plasmids that appear to be in a constant state of rearrangement, recombination, and deletion. The determination of the genome sequence of Borrelia strains has facilitated tremendous advances in understanding this genus at the molecular and cellular level as well as the pathogenesis of Lyme disease and relapsing fever.